I'll admit, VR gaming has never been something I've ever been all that interested in. There's just something about the idea of having something strapped to my head or being some kind of controlled space that is inherent with this sort of technology, that just goes too far for me. Gaming works for me just as it is, and I'm yet to see a VR experience compelling enough to make me think otherwise. However, with recent GDC demos of the newest Oculus tech, I will say reactions have been positive and I feel slightly more open to the prospect. But then Facebook stepped in with $2 billion. There are a number of things Facebook does arguably really well, gaming, in my opinion, is not one of them. If it's casual games you want, then grab an Android device and go nuts. While it may be difficult for some to imagine a circumstance where Facebook doesn't completely ruin any hope of a decent VR product simply due to the company's reputation, I tend to think in the end it could be a good thing, couldn't it? I mean Facebook is rolling in it, and one thing startups (and more importantly, somewhat groundbreaking technologies) need is money. In the end, while Facebook's acquisition of Oculus is interesting, and there have been some decent videos put up talking about some major improvements with the latest Oculus tech, I'm still not sure I care. 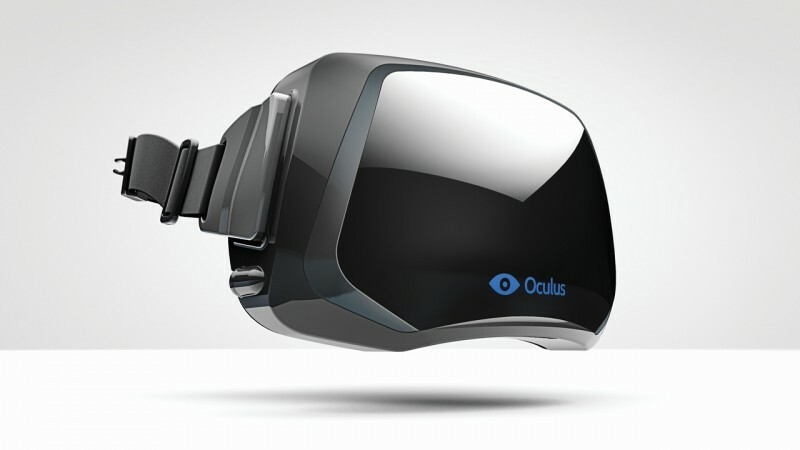 For this week's Open Forum, we want to know your thoughts on Facebook's new interest in virtual reality and how you feel about the tech in general. Is Facebook going to ruin it forever with inappropriate VR social networking apps? Or do you think it's just trying to capitalize on a potentially large new technology market in the early stages of the game?